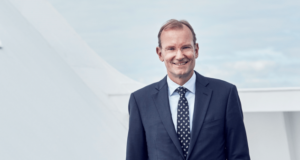 Just a year after employing Geir Karlsen as its new chief financial officer, Norwegian has promoted him to deputy chief executive. 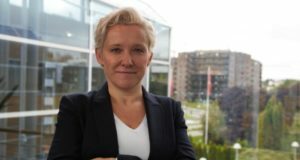 Karlsen has a background mainly in listed companies in the shipping and offshore sectors, holding CFO positions over the last 12 years at companies such as the Norway-based shipping firm Golden Ocean Group and the drilling contractor Songa Offshore. 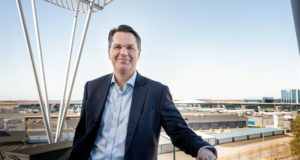 Before joining Norwegian he held the position of group CFO at the London-based petrochemicals giant Navig8 Group. Born in 1965, he has a degree in business administration from Oslo’s BI Norwegian Business School. 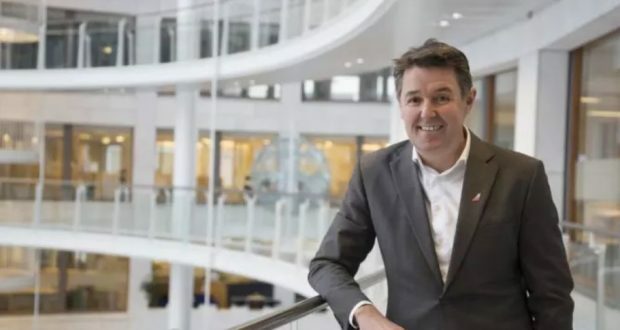 “Geir has during his one-year tenure at Norwegian proven solid leadership skills and boasts trust from colleagues on all levels of the Norwegian group. I look forward to a continued close, constructive and strategically important cooperation,” said the airline’s chief executive Bjørn Kjos. When Frode Foss announced in July 2017 that he wanted to resign as Norwegian’s CFO after 15 years of employment, the company’s shares tumbled on the Oslo Stock Exchange. 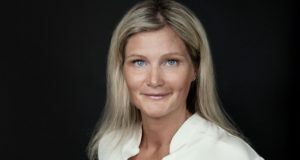 A temporary replacement was found in the form of investor relations chief Tore Østby who stayed in the post until April 3 last year when Karsen took over. Karlsen’s appointment can be seen as a first step towards an anticipated generation change, as chairman Bjørn K Kise has already said he is in the process of finding a replacement for Kjos. 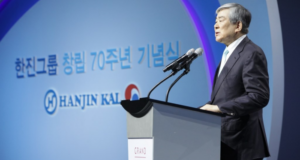 As the chairman himself has also announced his forthcoming resignation, there is a need for Norwegian to signal to investors and other stakeholders that competent leaders are in place to take over when Kise and Kjos depart.